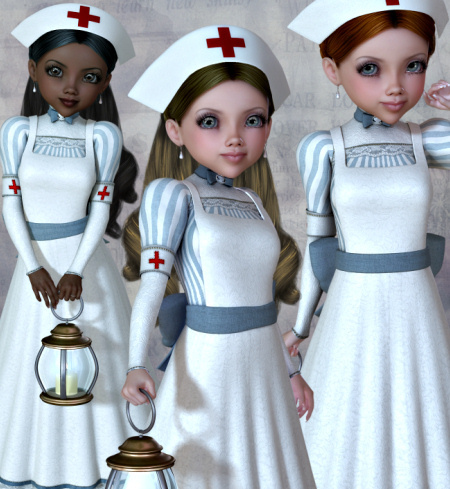 Historical War Nurse graphics in the PNG format to celebrate war nurses this Memorial Day. Great for any historical or patriotic holiday. An African American version is included. 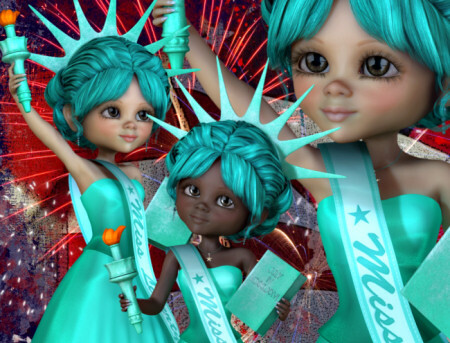 Little Lady Liberty Graphics for your 4th of July and patriotic designs. July Fairy Tubes, patriotic fairy graphics, including an ethnic version. These fairies represent liberty and are great for National holidays. 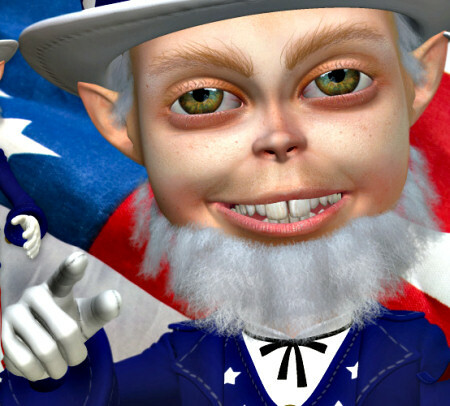 Uncle Sam Graphics for your Independence Day, Memorial Day, Labor Day, Election Day, and other USA holiday and Americana-themed designs. Vintage Military Babe Tubes. Express your support and devotion for your country while designing some cool graphics with these patriotic graphics. Celebrate the USA with these Patriotic Star Fairy Graphics. Great for Independence Day, Memorial Day, Labor Day, Election Day, and other patriotic projects. 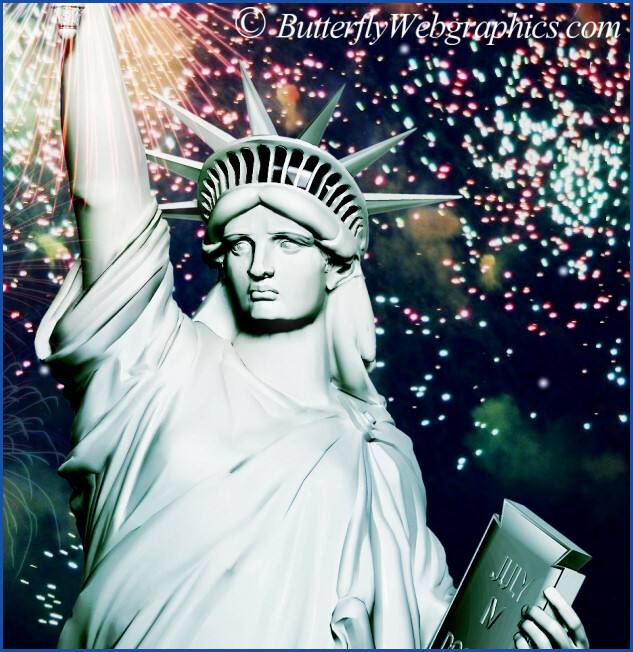 Statue of Liberty Graphics for your patriotic designs. 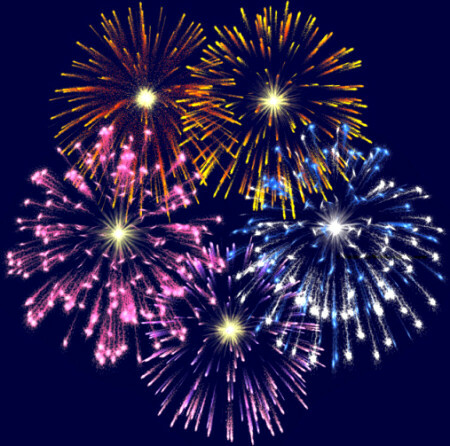 Great for Independence Day, Memorial Day, Labor Day, Election Day, and more. Bursting with patriotism.